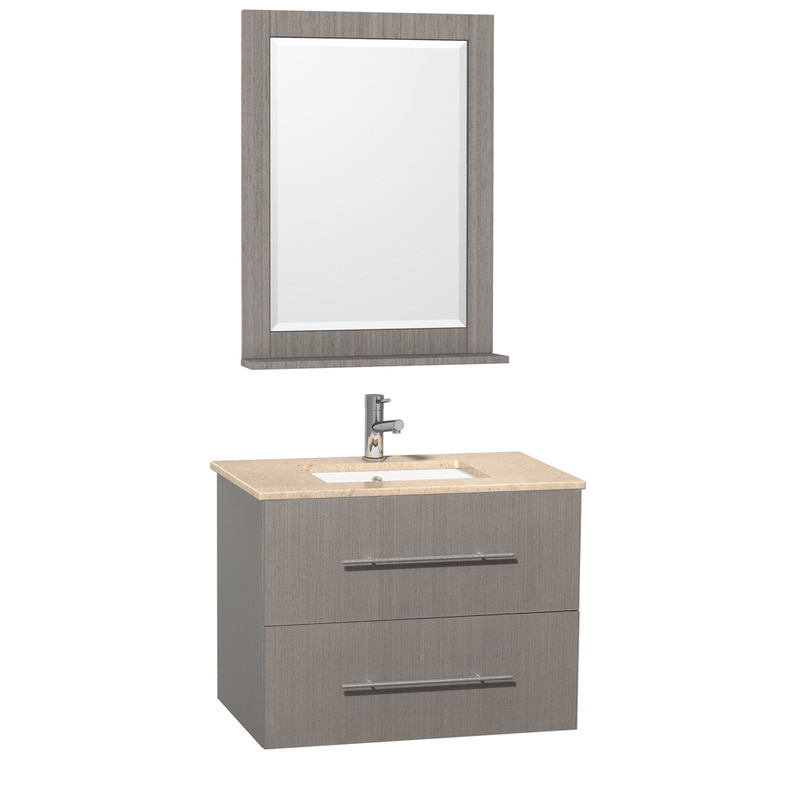 Simplicity, combined with a modern appeal, makes the 30" Zentra Single Vanity a look that'll give your bathroom a refreshing appeal. 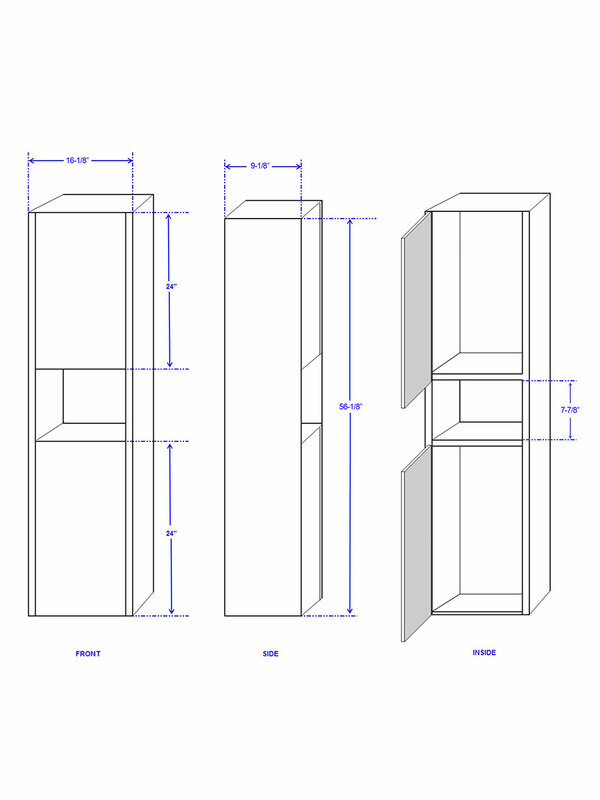 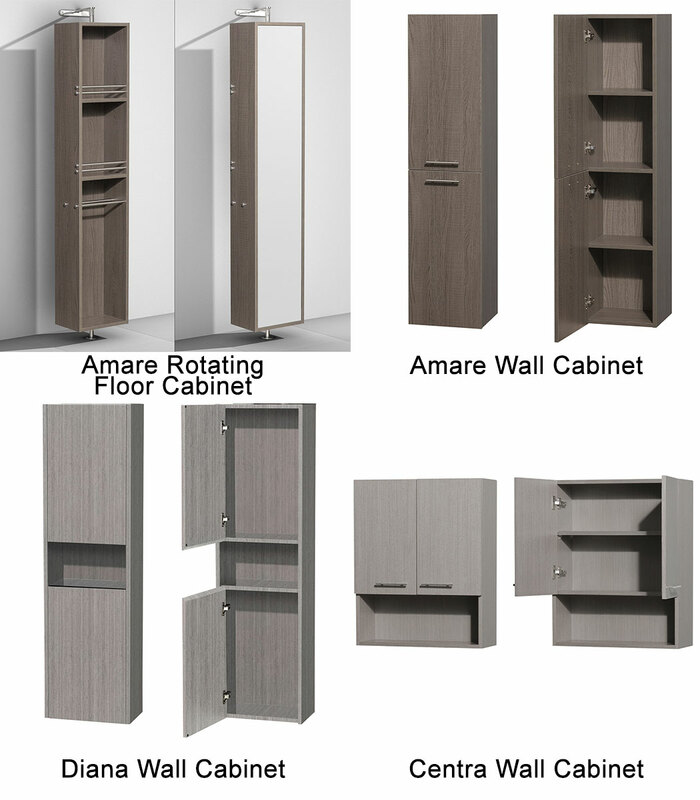 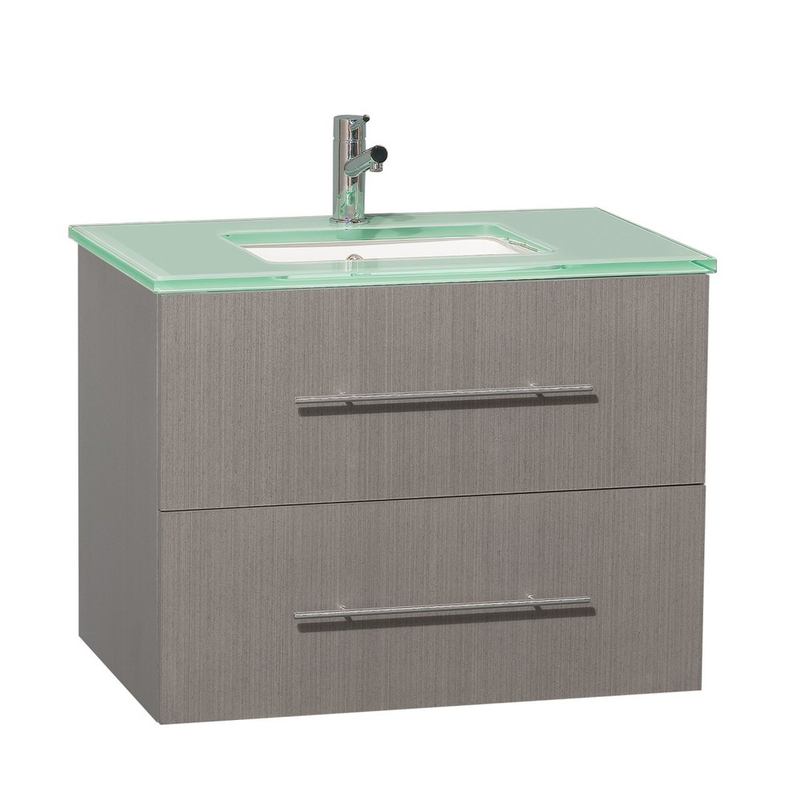 Its petite size, combined with its wall-mounted design, gives you a functional vanity that won't take up all the space in your bathroom. The top is available in four options - Green Glass, White Artificial Stone, Ivory Marble, and Carrera White Marble. 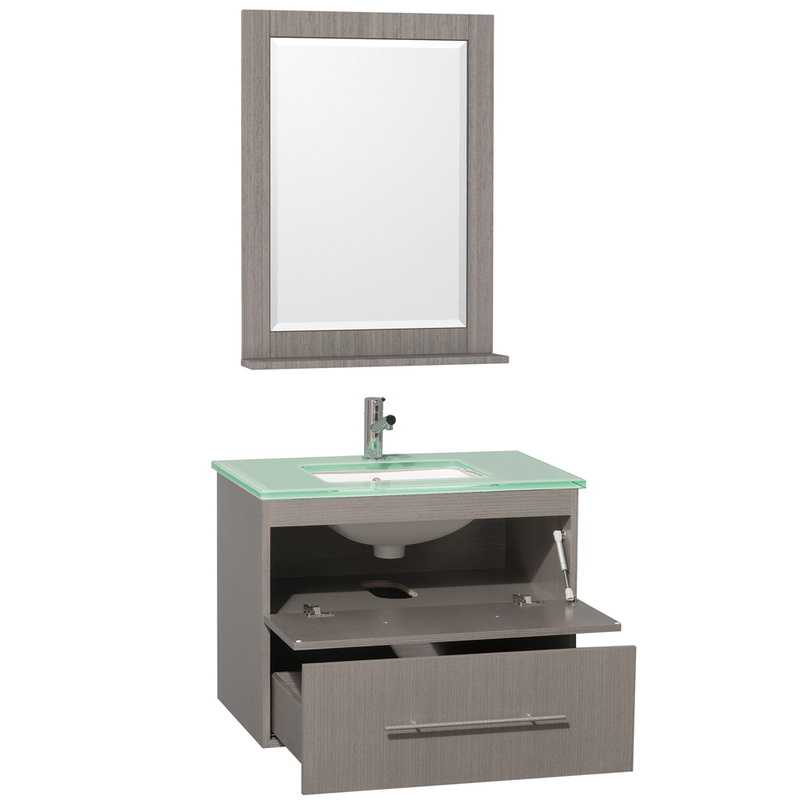 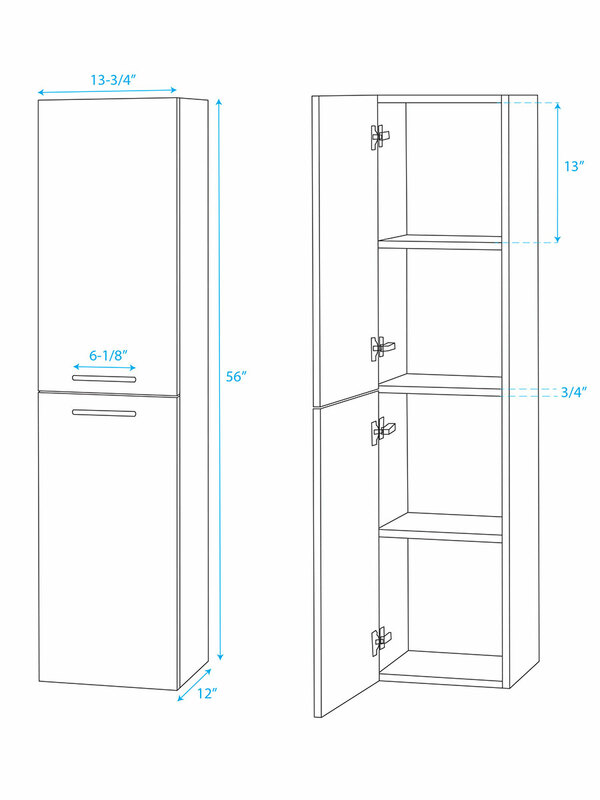 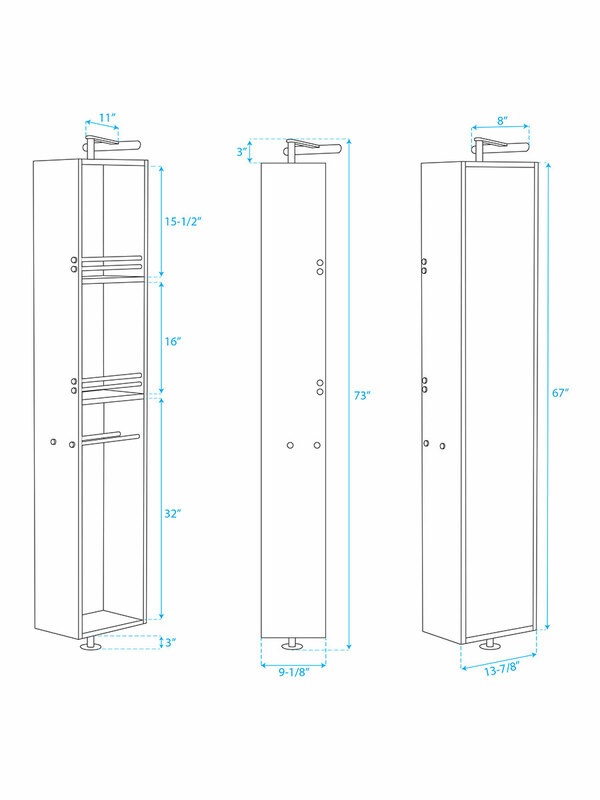 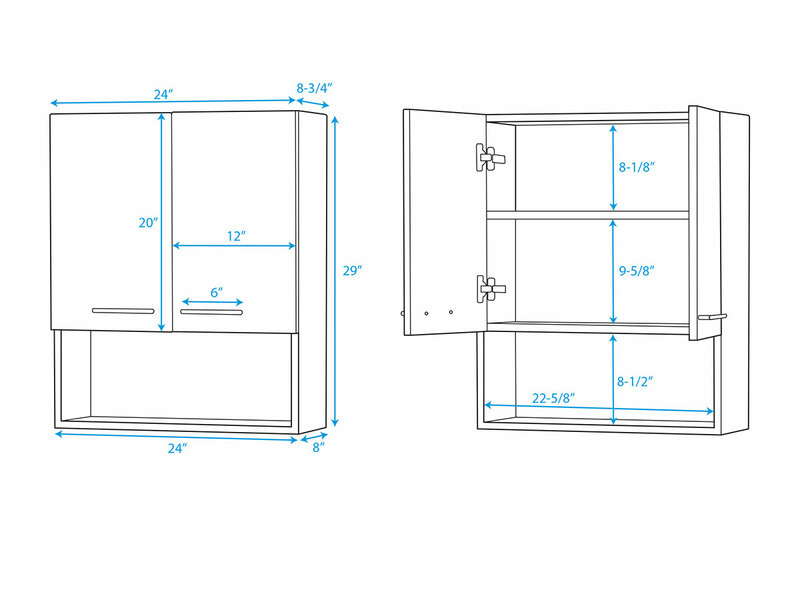 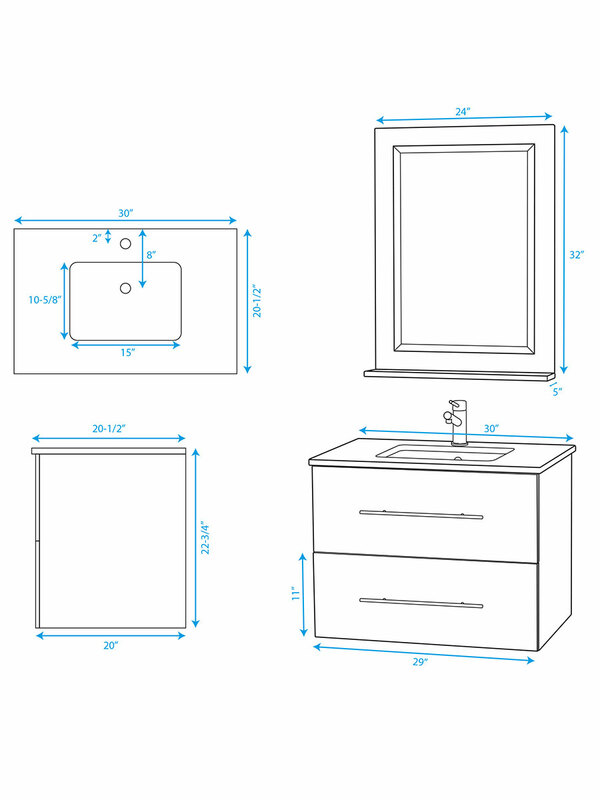 A matching mirror comes included with the Zentra Single Vanity.